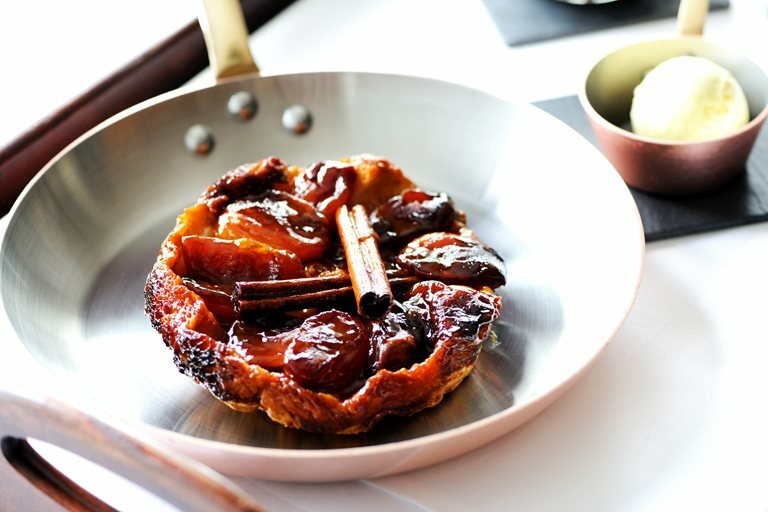 Tart Pink Lady apples add an exciting twist on this classic French dessert from Robert Thompson. Cassia is a Chinese tree, whose bark tastes very similar to cinnamon. If you are unable to get hold of cassia, you can substitute ground cinnamon.